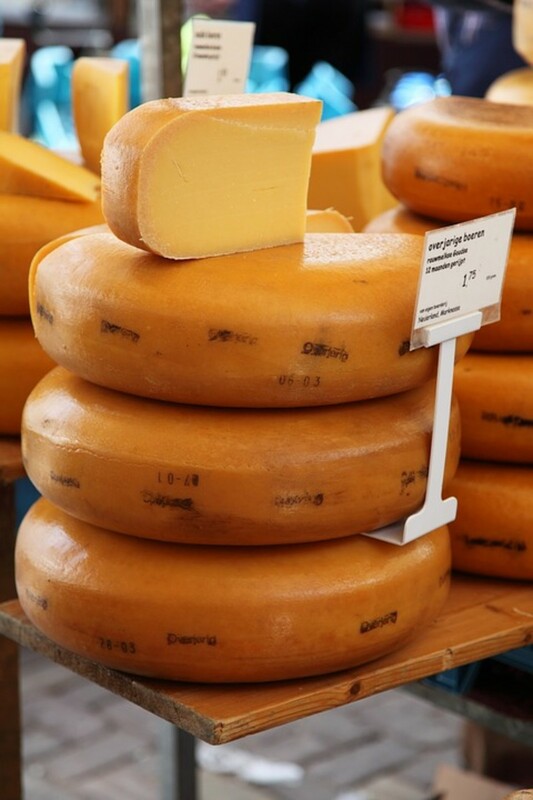 In making cheese, separating the curds and whey becomes essential to the creation of good cheese, soft or hard. The curds are the thick rich protein part of coagulated milk, while whey is the watery part of milk that separates after the milk has soured and thickened. For making fresh cheeses and several different softer cheeses, curds are cut and allowed to set and settle as the whey rises to the surface. The curds are then drained, molded, or both, for at least 10 hours and over night. A soft cheese, like cottage cheese, or ricotta, gets drained, then placed into a bowl or refrigerator. Others, like chevre, get drained, possibly salted, then usually moved to a mold for setting and shaping. 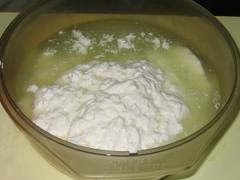 Below is a video that shows you how a group of church ladies (they are kind of noisy in the background but the method is spot-on) separate the curds from the whey while making a soft cheese. It is a simple task, but if done wrong, can result in an unpleasant cheese outcome. Enjoy the video and be sure to read the inset text for clarity. 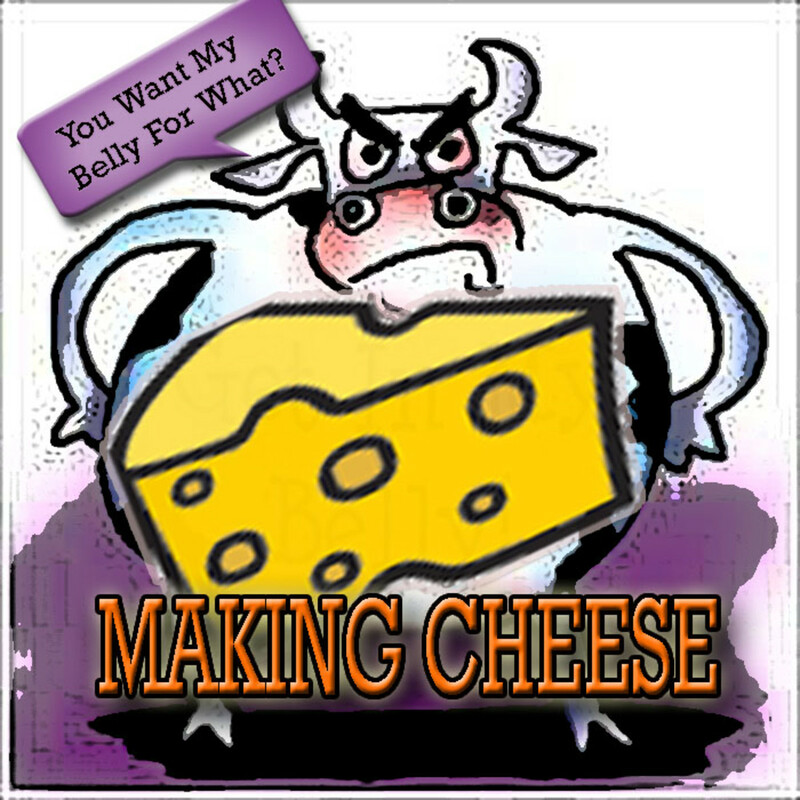 Why Should the Whey Be Collected When Making Cheese? Milk is actually about 90% liquid, so the cheese making process of separating the curds from the whey yields an abundant amount of whey. If you want to collect it for making other cheeses like ricotta or Gjetost, you are going to need to plan ahead. You must use the whey while it is still warm so the enzyme remain active. You can refrigerate the whey and use it later, adding it to baked goods such as biscuits, breads, and of course pizza dough. The whey brings a wonderful flavor profile to these foods that is rich as well as tangy. What is Salting When it comes to Homemade Cheese? After the curds and whey have been separated a bit of flake or course salt is generally add to the soft as well as hard homemade cheeses. With its alkaline base, salt is key to slowing down or stopping the acidification (souring) or fermentation process; it removes excess "tang" and adds a little creaminess to the finished cheese product— for most fresh and soft cheeses, the process stops here. Ripening and aging aren't needed for most fresh and soft cheeses. If you allow a fresh cheese to rest in the refrigerator over night, your mascarpone, ricotta, or cream cheese gains plenty of residual flavor. For hard and mold-ripened cheeses, the chain of events continues. More Cheese Fun Right Here! Who doesn't love cheese? 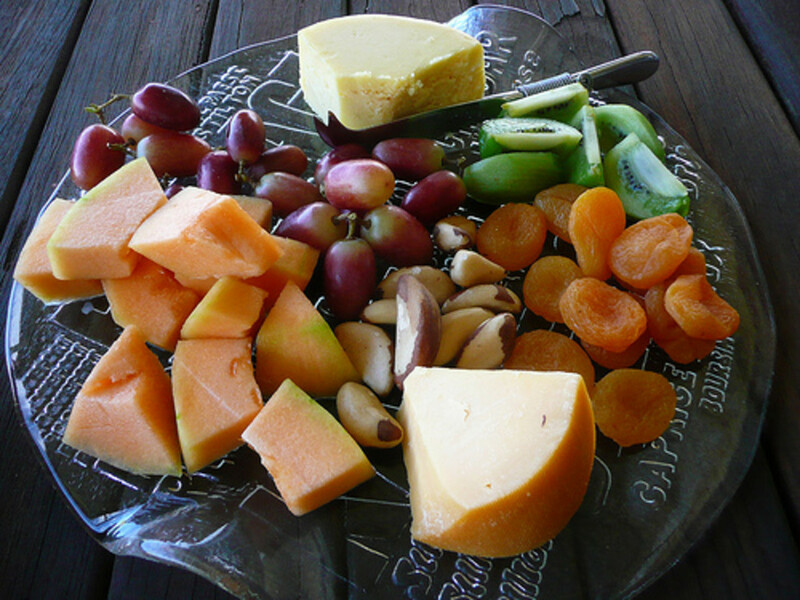 There are so many different types of cheese around the world, surely everyone has at least one favorite cheese. Learn more about the basic kinds of cheeses and how they can be classified. Become a cheese connoisseur! Traditionally to drain curds the cheese-makers used brute strength and pressure to squeeze the whey (protein rich liquid), from the curds. The amount of moisture that remained in the curds had a direct impact on the end cheese texture, flavor and quality. Cutting the curds (coagulated milk) in cheese-making is important because this encourages the release of whey, which then encourages the curds to form a dryer, solid mass that will cure in one block. Cutting also adds to balance, since plenty of whey still needs to be removed. Once curds are cut, most of the remaining whey floats to the surface, making draining-off excess liquid and stirring much easier. Curds can be squeezed through a cheesecloth to release more whey and help improve the springy texture of the cheese. Foreworking is a term used in cheese-making to describe the act of stirring the renneted (coagulated) curds. This action causes the whey to further separate from the curds before they are heated. Removing as much of the whey as possible before heating speeds up the process once heat is added to the cheese making recipe. Heat, time, and bacteria are just a few of the components that can manage the type of cheese you will be creating. The goal in heating and stirring the curds for homemade cheeses, or any cheese for that matter, is to expel more of the whey and to firm-up the texture. The process is called foreworking the curds. If the curds made for hard cheeses lack body, they can not come together as one unit; they will fall apart in the press or mold. Curds have to be soft enough to bond, and springy enough to provide plenty of structure. So a particular temperature and timing will apply to different types of cheeses. 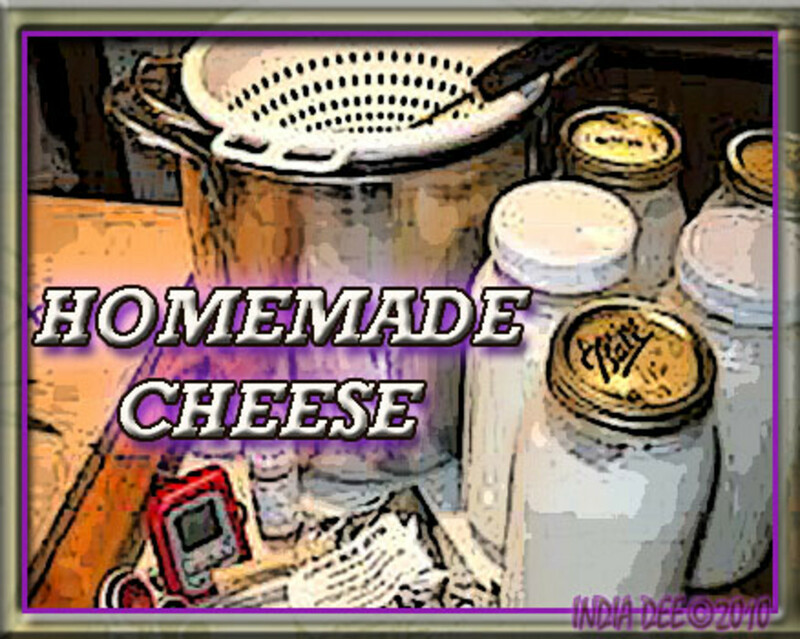 Each cheese requires its own recipe of fire, timing, bacteria, enzymes and cultures. The combinations of these will determine the cheese type in the finished cheese product. Organic vs. 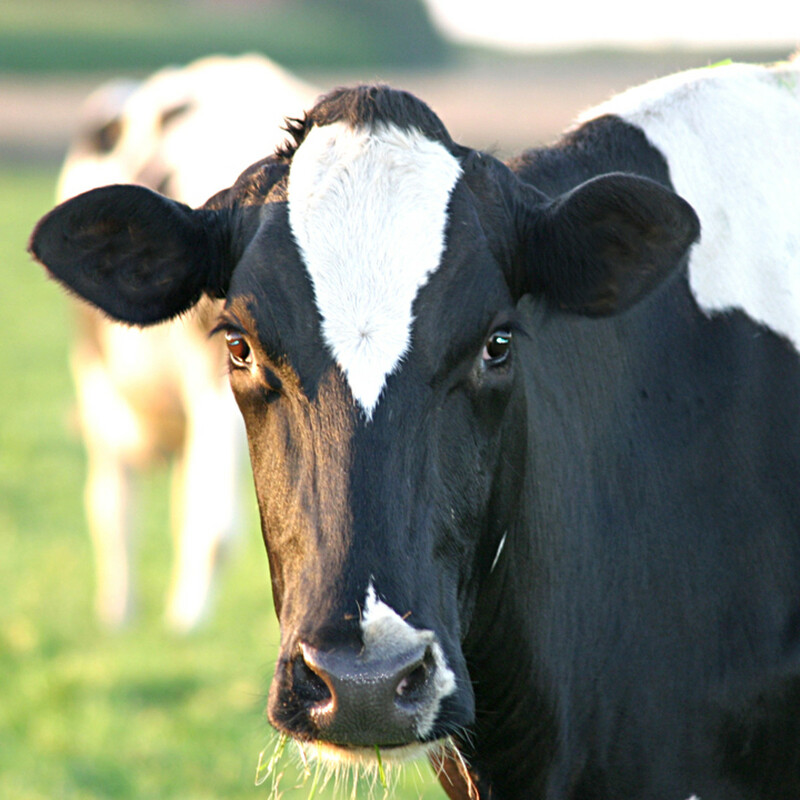 Regular Milk--Is It Worth Your Money?